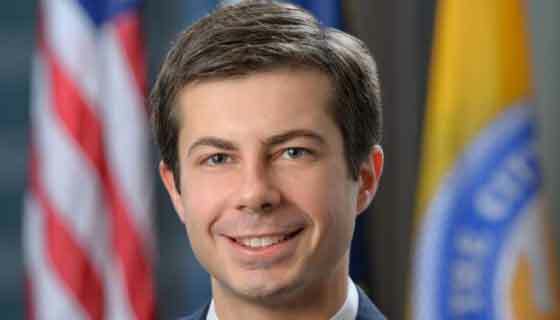 Area business leaders met with South Bend Mayor Pete Buttigieg on Friday afternoon to show their support for an inclusive community in the wake of Indiana’s passage of the divisive Religious Freedom Restoration Act (RFRA). The impromptu gathering was meant to show that South Bend businesses and its city government are committed to treating all residents with respect and equal treatment regardless of race, religion or sexual orientation. 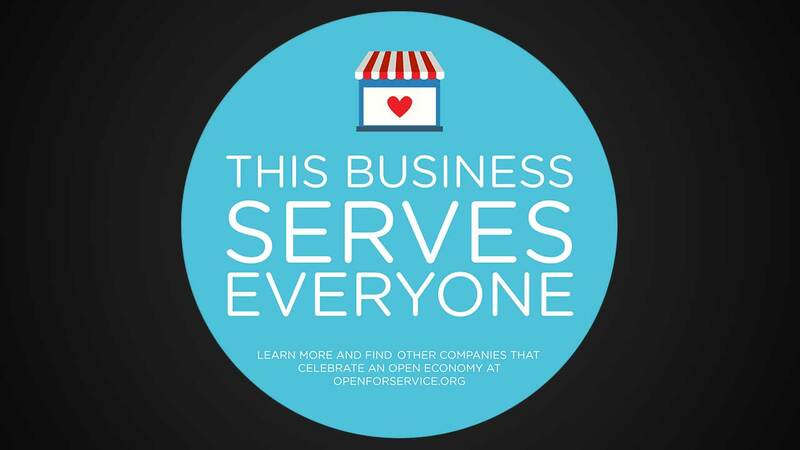 The RFRA, which was signed into law by Governor Mike Pence just yesterday, allows Indiana business owners to refuse service to customers based on a personal religious objection. Critics warn that the law will be used to deny service to gay people, Muslims, and other minority groups. As a result of the law, several conventions and businesses have threatened to pull out of Indiana. A national boycott of the state is trending on Twitter under the hashtag #BoycottIndiana. 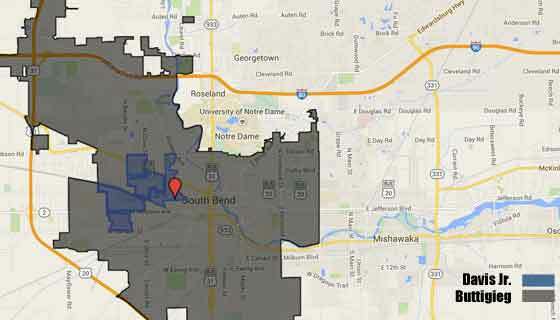 South Bend has been a leader in gay rights in the Hoosier State, passing a Human Rights Ordinance in 2012 to include sexual orientation and gender identity in the city’s anti-discrimination laws. The city, Indiana’s 4th largest in a region with nearly a million people, has a Human Rights Campaign score of 67, a full 8 points higher than the national average. Only Indianapolis has a higher score in the state. That leadership will continue in this northern Indiana city, even with the anti-gay law now on the books in the state. 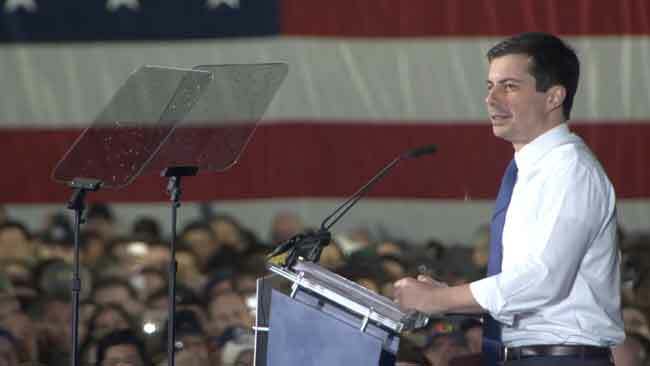 “We’ve been working hard to position our economy and community for the 21st century, and we will continue to do so despite the backward movement downstate,” Mayor Buttigieg adds. South Bend-based businesses are also leading the fight, emphasizing that they reject the message that the law sends and are open to business for everyone. “Our first blush of a response was to not serve the legislators who supported the law, but we don’t believe in an eye for an eye,” says David Matthews, owner of Matthews LLC. Matthews owns several downtown South Bend buildings and a downtown restaurant, The Creperie. All of the Matthews LLC buildings will have signs identifying them as a business that serves everyone. Another downtown business, South Bend Brew Werks, also says that they will remain open to all customers. Elegante says that he is not surprised that South Bend business owners, local leaders, and residents are strongly responding against discrimination in their community. South Bend Voice will maintain a list of local businesses that have an open door, non-discrimination policy and openly welcome the LGBT community. If you would like your business to be added to the list, contact kbell@southbendvoice.com. Please include the name of the business, address, and denote what type of business (i.e. restaurant, bakery, etc.). Once we have enough businesses listed, we will make it public.